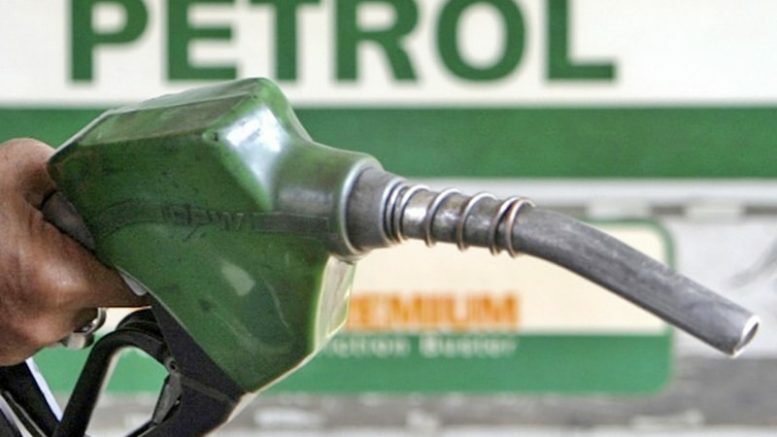 The diesel and petrol continued to raise high and reached its peak on Friday. The price of petrol was hiked by Rs. 36 paisa, which made petrol Rs 85.65 per litre in Mumbai. This is the 12th hike continuously. On the other hand, the prices of diesel were hiked by 24 paisa to Rs. 73.20 per litre in Mumbai. The petrol prices in Delhi are hiked to Rs. 77.83 per litre and diesel prices are hiked to Rs. 68.75 per litre. In the past 12 days, the petrol prices are rise by Rs. 11.02 and the diesel prices are raised by Rs. 7.27 in Mumbai. The petroleum minister Dharmendra Pradhan has said that the government will intervene to reduce prices. The union minister Nitin Gadkari said that the government would lose the money for its welfare schemes if it subsidizes diesel and petrol prices. OPEC is also planning to raise its output in June due to the worries over Venezuela and Iranian supply and after Washington has raised concerns, the oil rally is going to get too far. The top refiner of India, Indian Oil, is also planning to turn to its traditional oil suppliers in the Middle East if the US sanctions for Iran results in supply problems. IOC is the biggest Indian client for Iran and the company meets 70 percent of its oil needs through the annual contract deals. Be the first to comment on "Fuel Prices marked a hike for the 12th day"